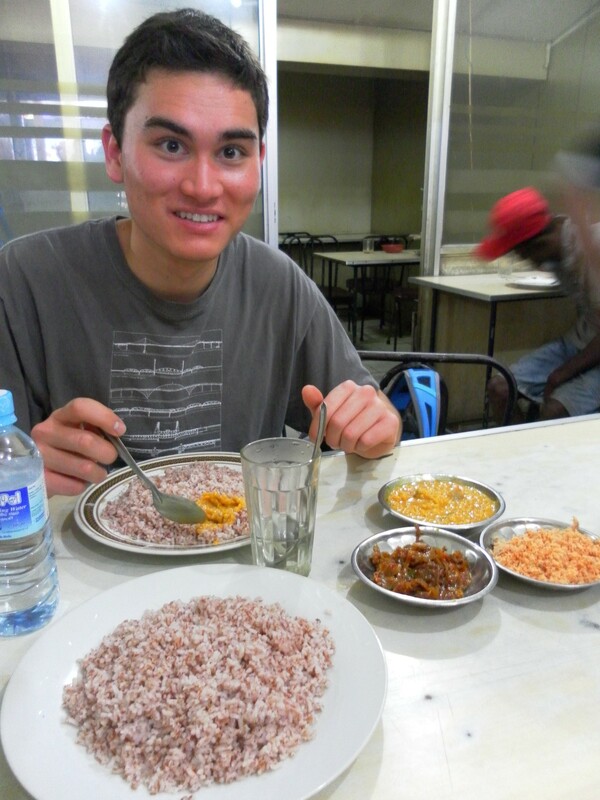 This entry was posted in Boren Fellowship in Jordan, 2013-2014 and tagged colombo, siblings, sri lanka, Sri Lankan food. Bookmark the permalink. What a great article. I’m so happy you enjoy being with your siblings.